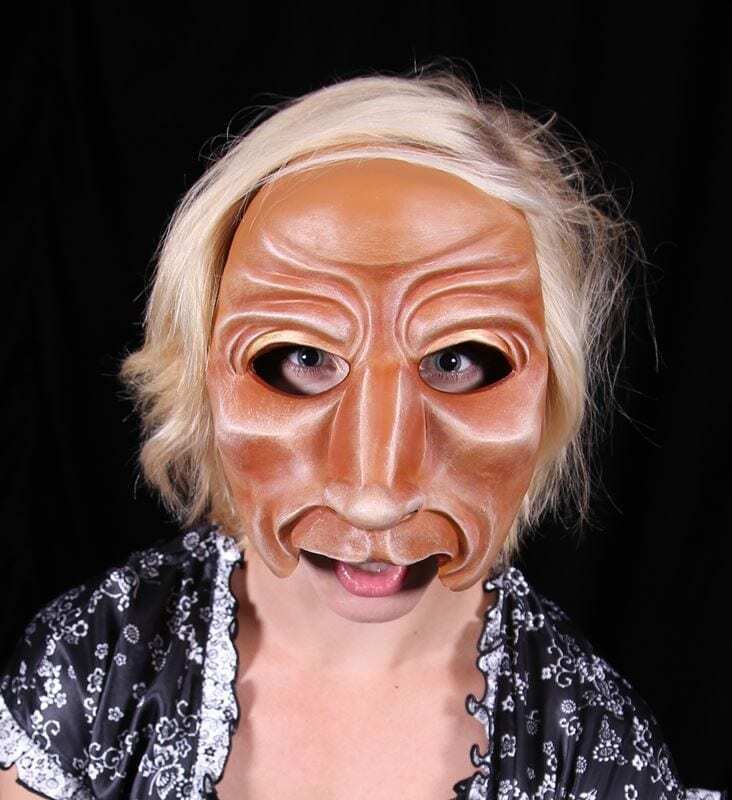 Baer Character Half Mask: Baer has a way of appearing in unexpected places at surprising times. If Baer is on your side, you’ve found a trustworthy ally. However if you cross Baer… Well, actually just avoid crossing Baer. Don’t say we didn’t warn you. 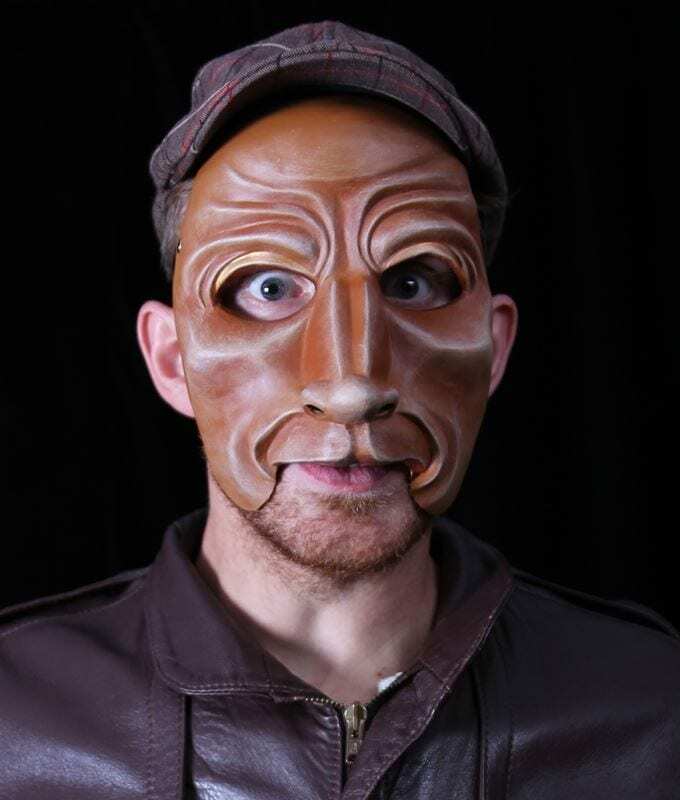 The Baer theater mask is the humanization of the face of a bear. His outlook on the world is direct and with purpose. His thoughts and intentions are singular and animal like. 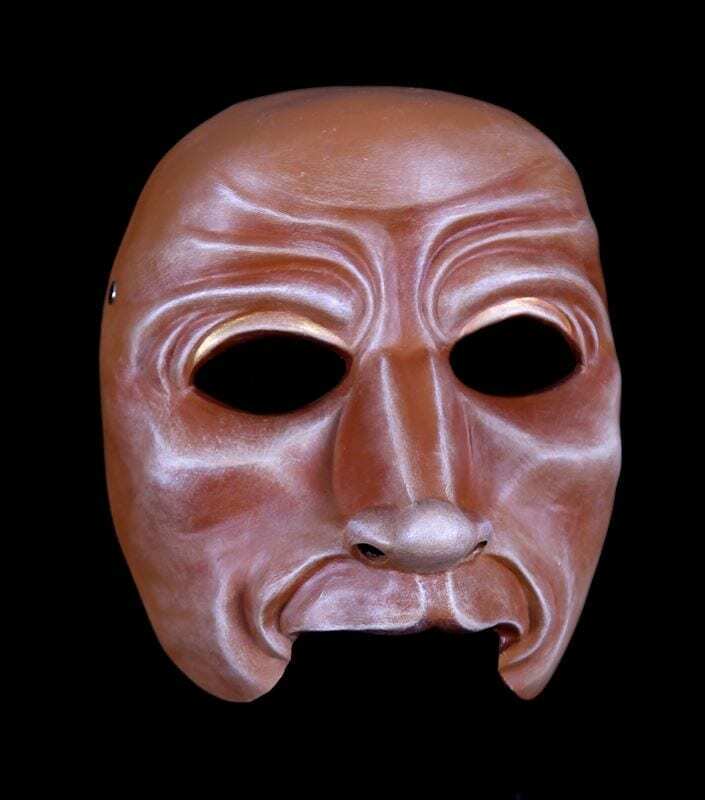 This half mask is part of a new series of masks being put up on the site. Keep checking back for additional designs .